It has been said that an ounce of prevention is worth a pound of cure. Well, the same idea holds true for your home air conditioning system. While it’s true that new AC units today are so reliable you would tend to just leave them alone, they will still need periodic maintenance to keep them in great shape. 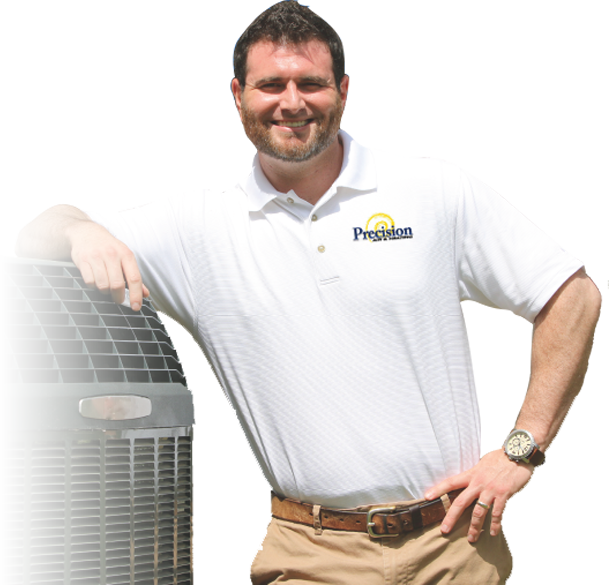 Regular AC tune up can save you money in the long run, because it can give you the assurance that your unit won’t break down anytime soon and require costly repair work. AC maintenance Phoenix has to offer. That’s a $686 Value For Only $159.95! When you “Make the Precision Decision”™, you will be glad to know that apart from Phoenix, we also serve other locations in Arizona such as Mesa, Scottsdale, Tempe, Chandler, Glendale, Gilbert, and Peoria. 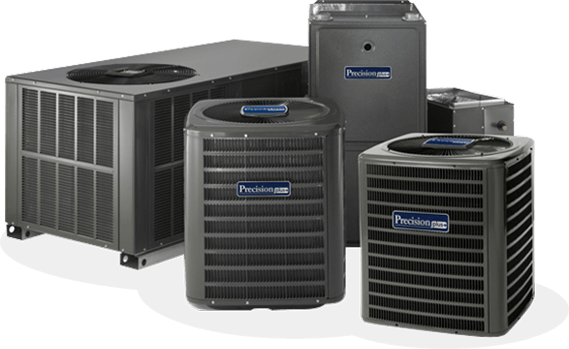 Whatever your air conditioning and heating needs in the above areas, Precision Air & Heating will take care of it.